Jesus said: “My people, at times the evil of the people in the world gets you down, and it appears that evil is winning. No matter how evil the people get with all their killings, I am still with you like the sun to give you rays of hope. Even if it appears that evil is winning, this is only for a short time, before I will bring My victory and vindicate My faithful people. So do not despair or get despondent, because I will be with you to raise you up with My grace. 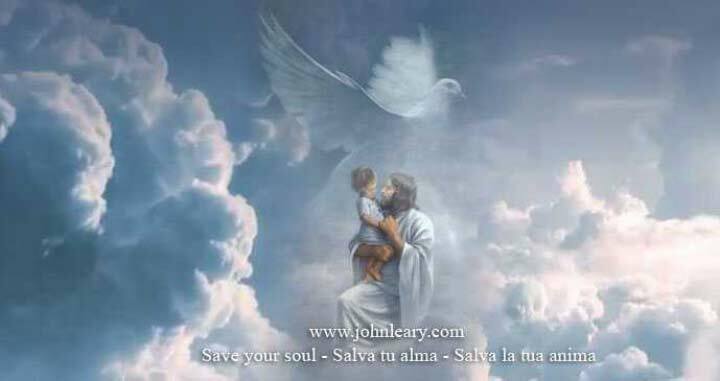 The evil ones will have their hour, but in the end My Sacred Heart will be victorious over all those people who refuse to love Me. Be faithful to Me during this tribulation, and you will have your reward in My Era of Peace, and later in heaven. Pray for strength today, so you can endure all that you will be suffering now amidst the evil of your day.